Micah joins Vintage Faith Church after spending his life thus far in Visalia. He received his undergraduate degree in Studio Art from Fresno State University and is currently pursing his graduate degree from Fresno Pacific Biblical Seminary. He began serving in youth ministry as a volunteer while in college. Through leading a small group of high school students, he developed a passion for youth ministry. 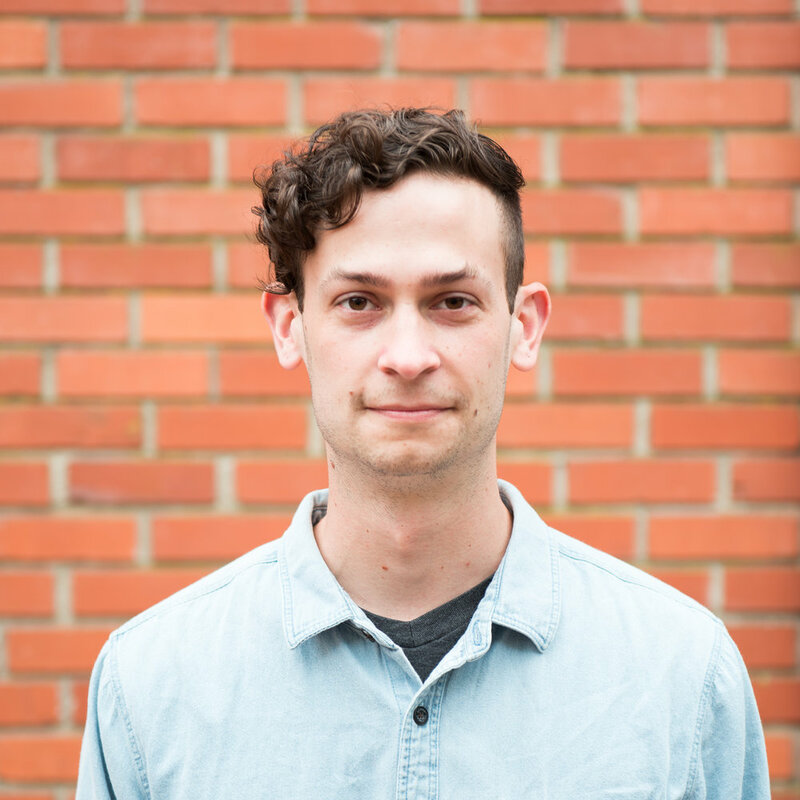 Micah has worked in youth ministry ever since in volunteer, part-time, and full-time roles. He loves Jesus, his lovely wife Hannah, reading, weird music, making art in its many forms (ceramics, painting, printmaking, environments, writing, etc. ), eating good, healthy food, drinking tea, and having good conversations with people. He also recently joined a climbing gym. So he's facing his fear of heights and getting a workout in at the same time.